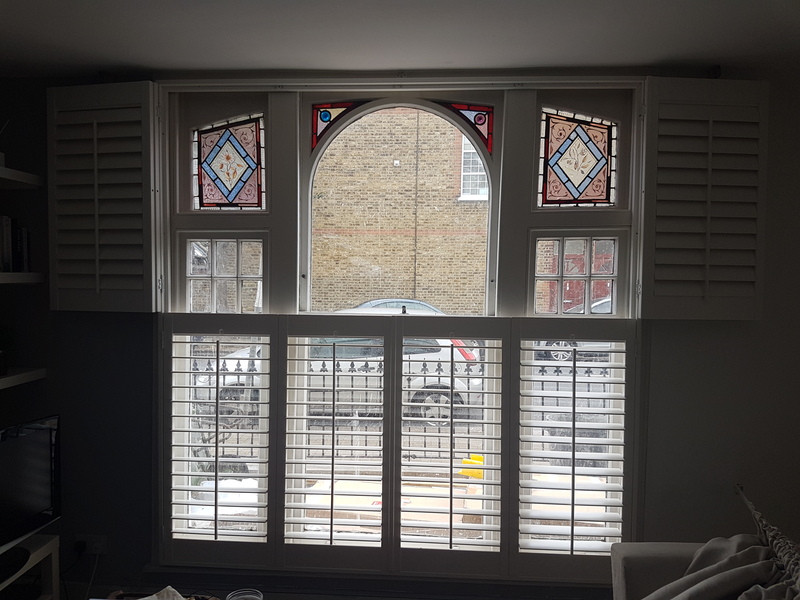 Beautiful wooden shutters that will cover your windows from top to bottom. Giving maximum light protection when fully closed. 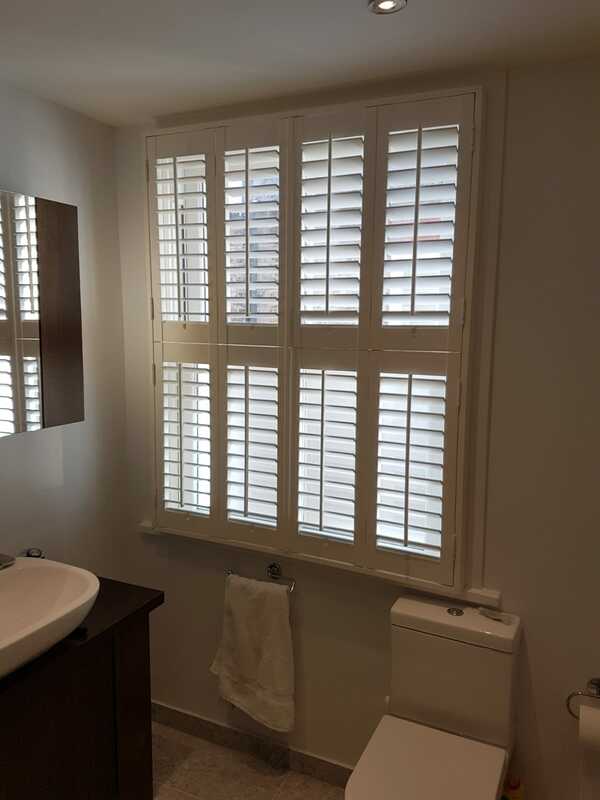 These shutters are designed to cover the bottom half of your window. This allows you to filter the light coming into the house but not fully blocking it out. 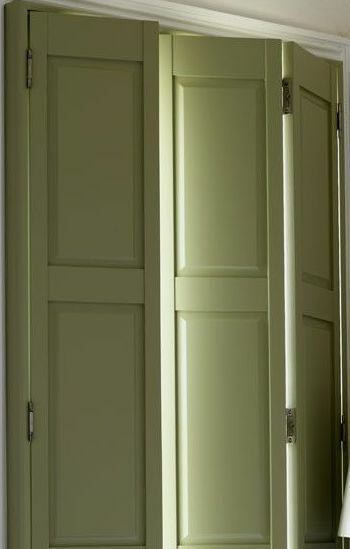 This gives a sense of privacy yet allowing natural light to enter you room. 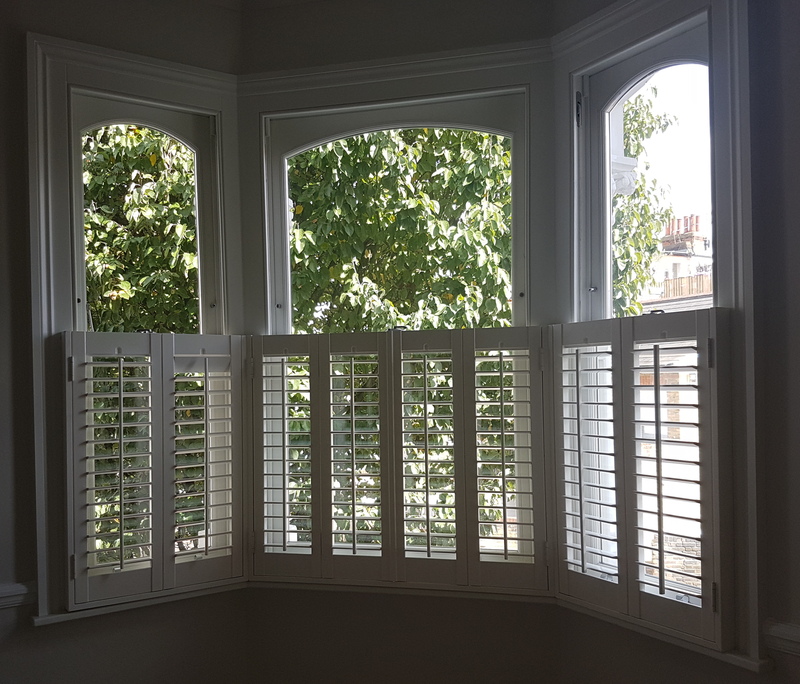 This shutter covers the whole window with both top and bottom panels opening independently. This allows users for maximum control between natural light and privacy. Not only protect youself from maximum amount of light from the outside but also reduce the outside noise.